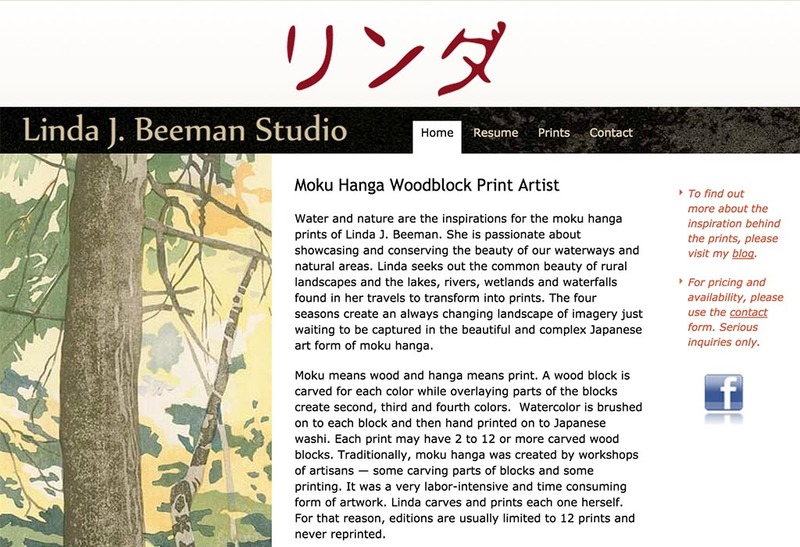 The Linda J. Beeman Studio houses a collection of Beeman’s unique Mokuhanga-style work. Mokuhanga is a non-toxic, water-based Japanese woodblock printing technique. Beeman is one of approximately 100 people who are trained in this type of art worldwide, making a visit to her gallery a rare and privileged experience. Not only will those who visit the gallery get an opportunity to view art they likely will not see anywhere else, but they also will get a behind-the-scenes look at her personal work space, as the gallery also doubles as Beeman's working studio. February’s First Sunday’s Gallery Walk was Beeman’s Old Town debut. The artist said she is eager to be a part of the imaginative neighborhood. “I’m from a very rural community, and there was no creative community. Being part of a creative community is essential to growth and your work as an artist,” said Beeman.